Have you ever sat in the back seat of a taxi clutching the handle and wondering if this is it? Taxi cab drivers are notorious for being aggressive drivers. It is their aggressive and sometimes reckless driving that can cause them to become involved in traffic crashes. While most taxi drivers are safe and courteous and manage to get their passengers to their destination alive and on time, some drivers do not exercise the same degree of care. Passengers who are in the taxi when it gets involved in an accident often suffer serious injuries. Whether you were hurt in a limousine, a car service, or a taxi, the Memphis taxi accident lawyers from Bailey & Greer, PLLC, are here to make sure that you recover the compensation owed to you for your injuries and any other losses. Taxis, cabs, car services, and limousines are considered common carriers, which means they have a duty to use reasonable care as they operate their vehicles transporting people. Negligence is when one party who owes a duty of care to another individual behaves in a way that breaches their duty. When a common carrier breaches their duty of care to their passengers, they can be held liable for the injuries that ensue. Another aspect of a common carrier’s duty to exercise reasonable care is in their duty to protect their passengers from harm from third parties, and their duty to maintain the safety of their equipment. This means that they need to keep their vehicles properly maintained and that the interior of the vehicle is clean and free of debris. Depending on the details of the specific accident, the driver may be liable. Perhaps more importantly, their employer may also be liable along with other possible defendants such as the manufacturer of defective brakes or a maintenance vendor who failed to keep the vehicle in safe working order. What damages are available for a taxi or limousine accident injury? Is there a time limit for taking legal action for a taxi accident? In Tennessee, a plaintiff has one year from the date of the injury to file a personal injury claim. A Memphis personal injury lawyer will listen to your story and advise you on how you might pursue compensation for your losses. 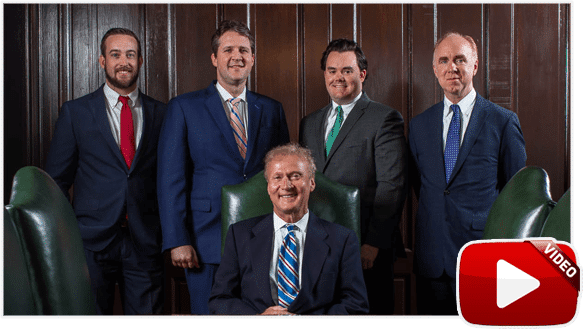 Bailey & Greer, PLLC, represents injured people in Memphis, Jackson, and throughout West Tennessee when they need us most. 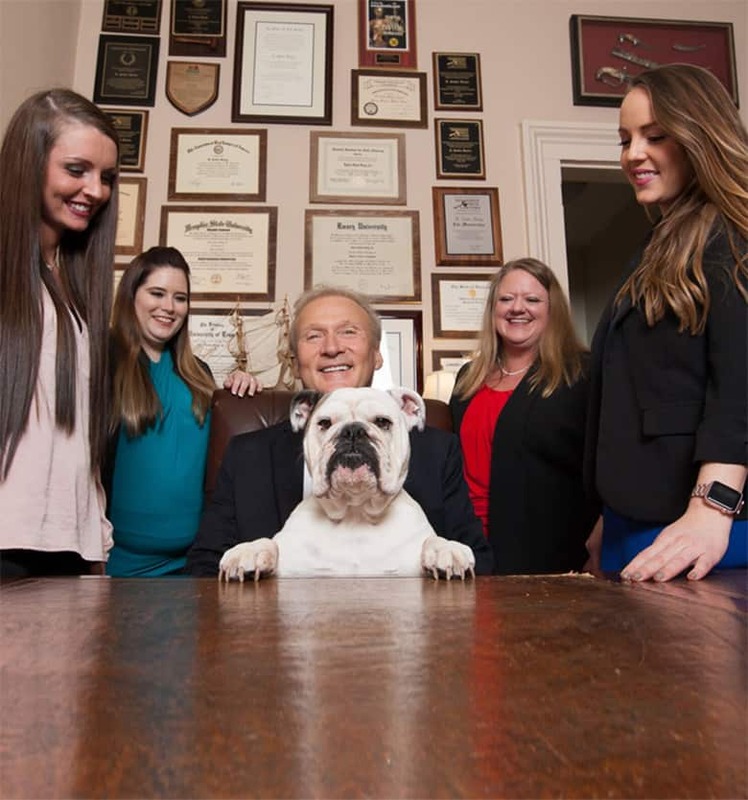 You may call the personal injury lawyers of Bailey & Greer today toll free at 901-475-7434 or contact us to schedule your first step to recovery. We will schedule a free consultation to discuss your case.